Vegetables and fruits are healthy to the body. What’s better to hear is that they can be planted at your own backyard! Why bother going to the grocery store or market to buy and spend money, when you can just get seeds or plants that you place in your little garden? There are many fruits and vegetables that you can grow at your backyard. But you do not have to choose the big trees that bear fruits or bushy plants that produce vegetables. The best choice is those that grow up as vines. They make a good display at your backyard or garden. 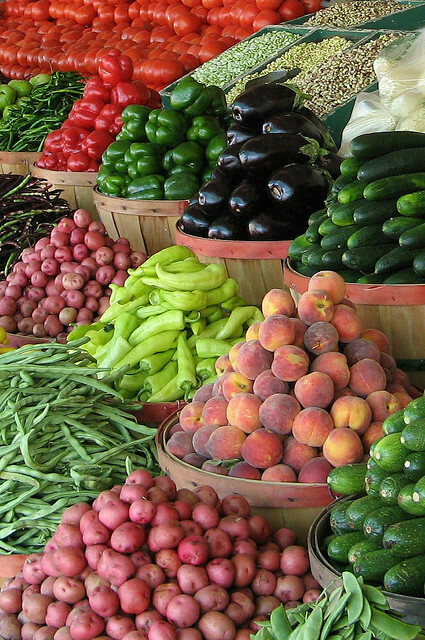 Below are the best and easy vegetables and fruits that you can plant and nourish. Tomatoes are one of the plants that are considered vine. 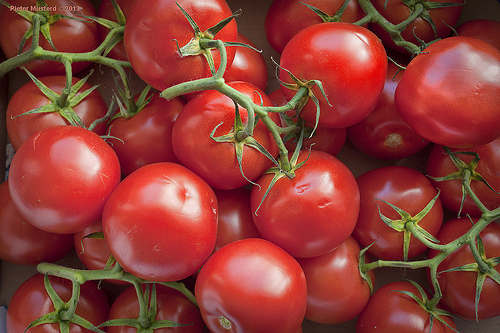 Most commonly known as vegetables, tomatoes are botanically fruits. It is sometimes thought of as vegetables because of how it is cooked and added as ingredients to many dishes. Since it grows as a vine, gardeners and farmers recommend to use metal or wood cages that help tomatoes grow tall and in order. Most countries with warm climates have this plant, especially during summer and spring season. It won’t be difficult to grow tomatoes. Just make sure to water your plant every day to remain healthy and eventually produce red, cherry fruits. Cucurbita pepo, which is commonly known as summer squash, originated from Mexico. However, it is a North American native plant. Summer squash comes in various shapes and colors. 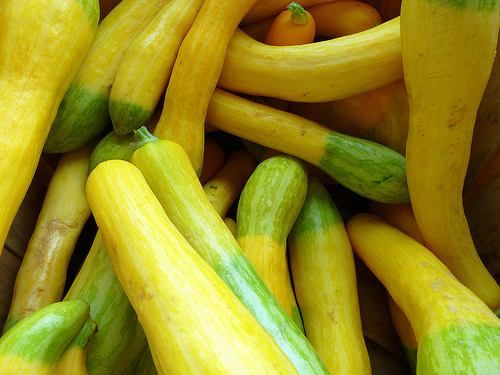 It includes the straight-neck shaped quash, zucchini and crookneck squash. The straight-neck squash is usually yellow in color, while the other two are green. When the vines bloom, summer squash starts to develop. This process is very quick, usually takes around 50 days. Once it grows, squash can be as 2 to 4 feet long. If you plant summer squash, you need to plant each stem or seed between 3 and 4 feet apart. Also, it should be 8 feet between each row to have enough room and for more abundant vines. The soil temperature should be 65 degrees Fahrenheit. In addition, you have to plant summer squash outside to get some sun exposure. Like squash, pumpkin is a vegetable that grow as a vine. For larger kinds of pumpkins, it needs a long growing season. This is hard to grow in some northern countries. The standard size of a pumpkin is about 12 feet long. 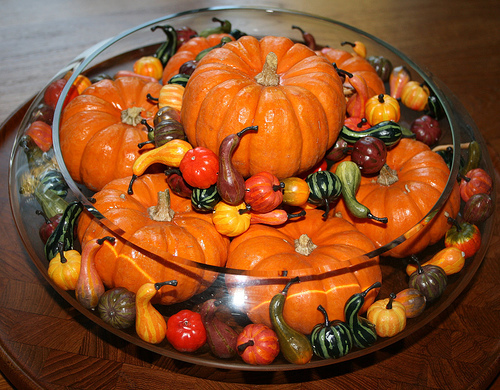 Pumpkins are not just used for Halloween displays, but also used as ornamental. Of course, it is a good ingredient in a variety of dishes, including some tasty bread and other pastries. You can cook or bake with it. You can also find other vegetables that you can grow and nourish. Some of them are winter squash, pole beans, and cucumber. When you choose vegetables or fruits to plant, ensure that they are compatible with the kind of soil and weather condition that you have in your place. Otherwise, it would be difficult to grow and nourish them. 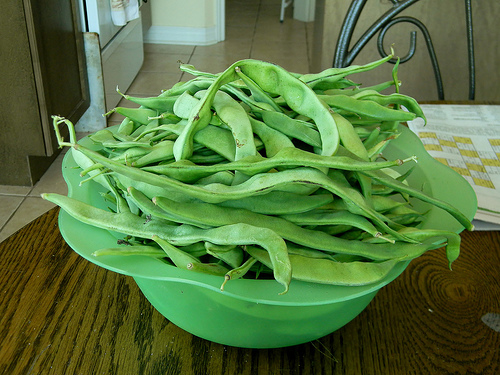 Remember you can form vegetables in a good display at your backyard or garden even if they are vines. The only thing that you should do is to make cages or fences that can support plants for their growth. Also keep in mind that taking good care of your vegetables and fruits need of lots of patience and hard work. These are the keys that make them healthy, and free from pests. Consequently, they will grow bountifully, until they are ready to harvest and used as food ingredients.